Let us give you the home advantage with our pre-match stay packages. 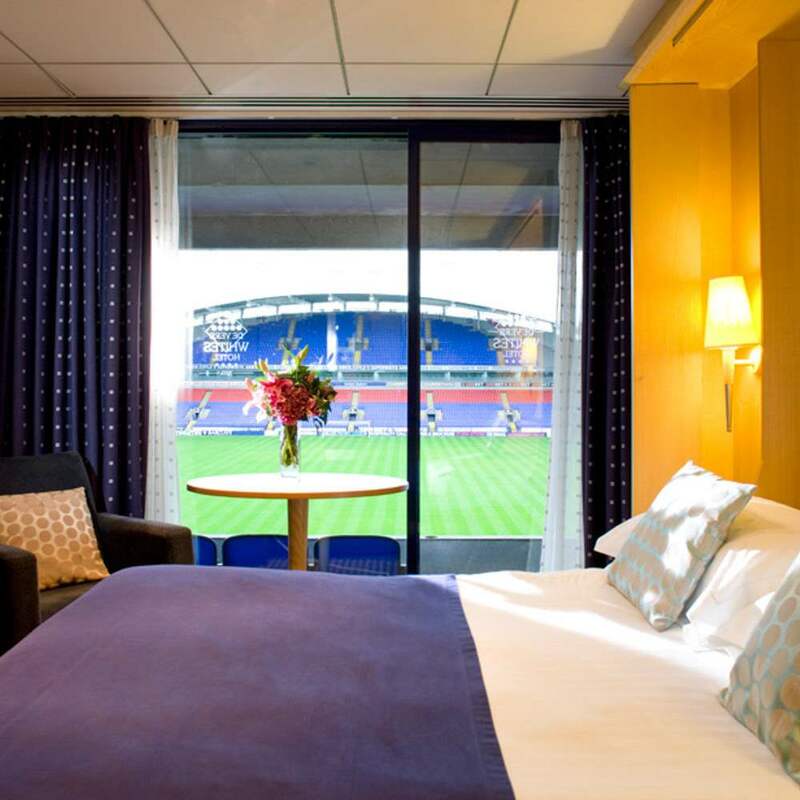 Whether you are looking at a complete pre-match stay or team pre-match meal; here at Bolton Whites we understand your need for reliable and consistent performance for the ‘big match’, for everyday activities and even relaxation time. With 125 bedrooms on site, suitable areas for private dining and meeting rooms, we really can cater for it all. Add to that our extensive £10m training facilities which are set across 37 acres of land and we really are in ‘a league of our own’! Although we understand the difference between ‘home and away’, Bolton Whites will always give you the home advantage!